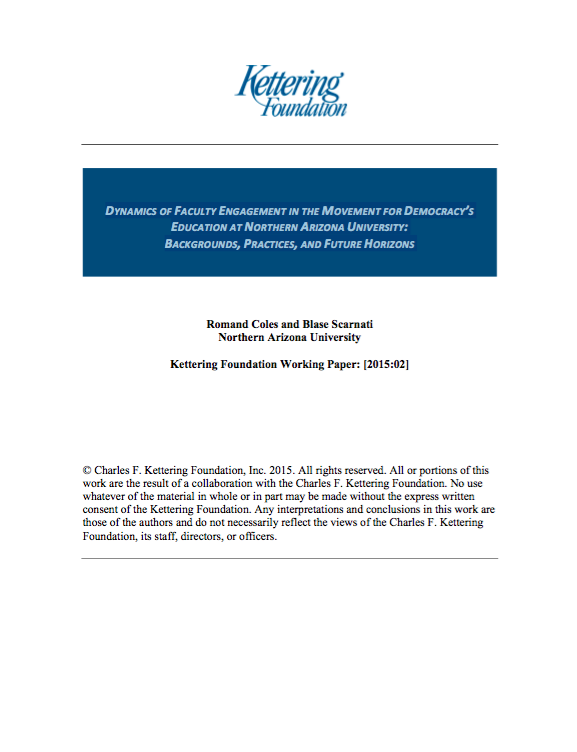 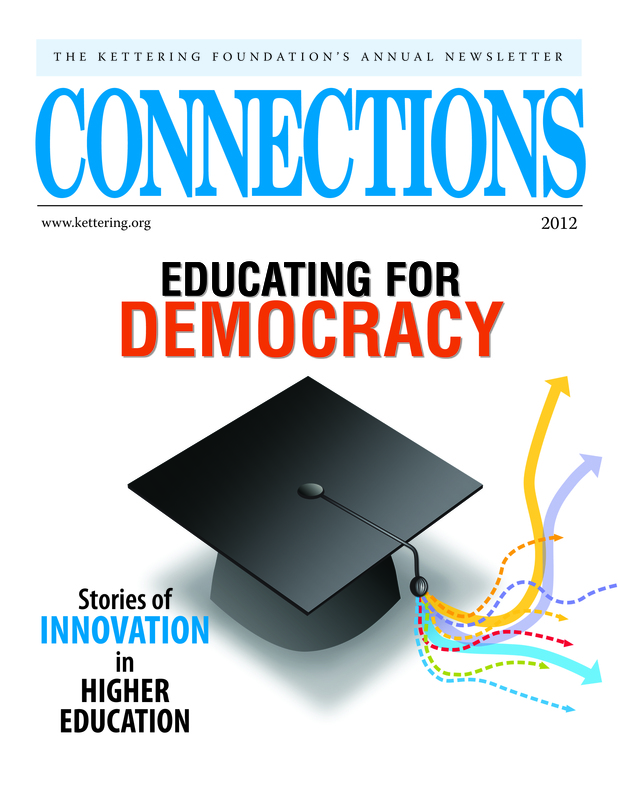 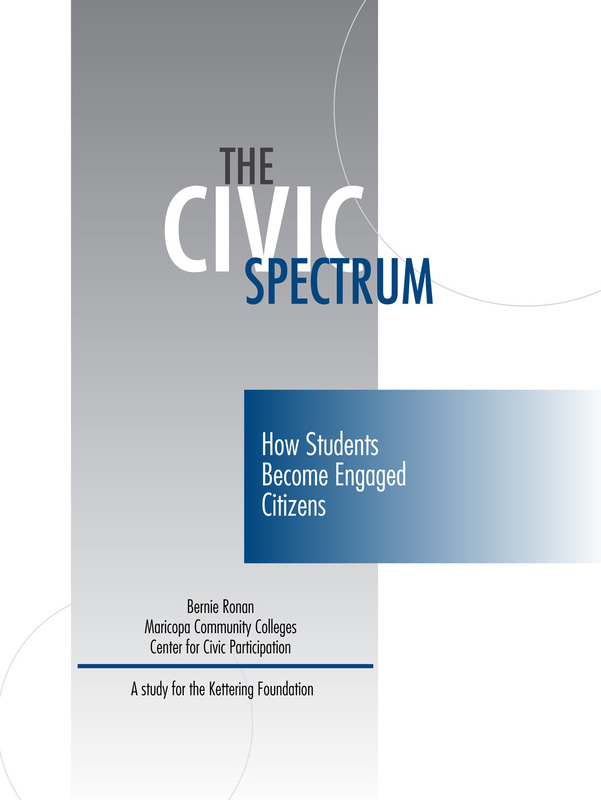 Colleges and universities are increasingly being called on to deepen their engagement in the public work of addressing economic, social, and environmental challenges. 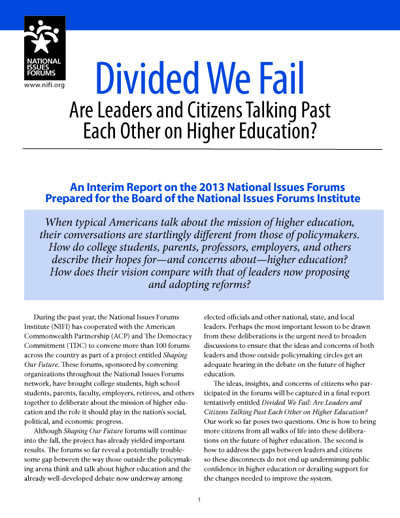 How should they respond? 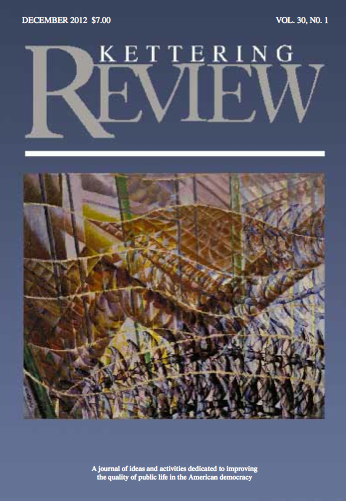 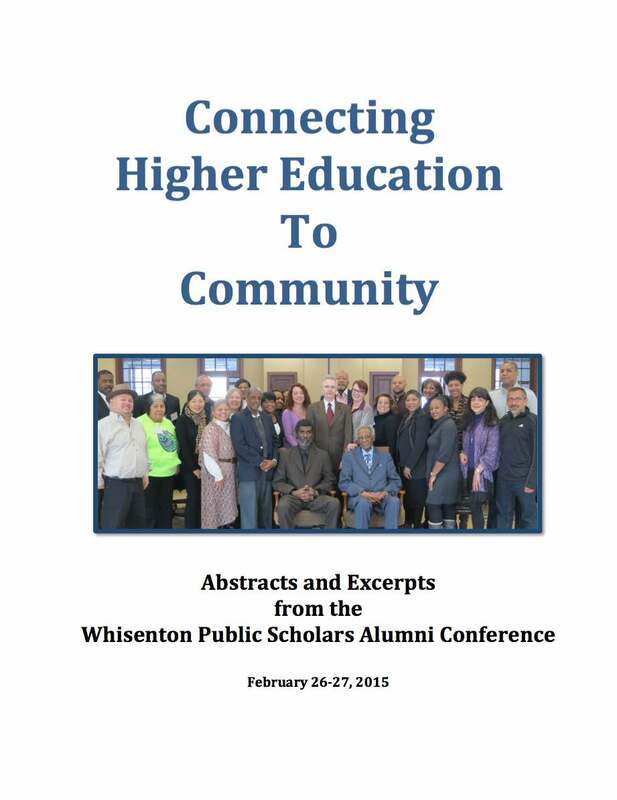 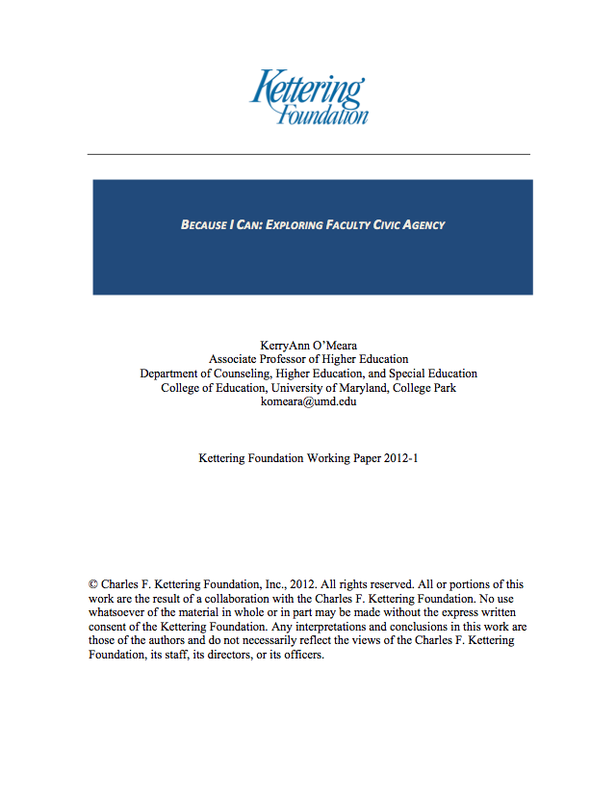 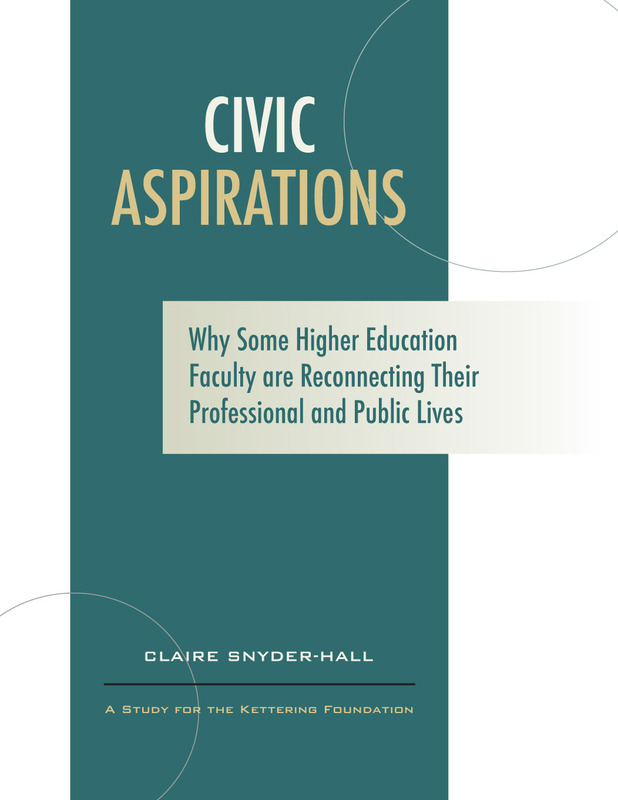 Engaging Campus and Community examines the practice of public scholarship as a promising means for academic professionals and students to join with external partners in addressing our most pressing public problems. 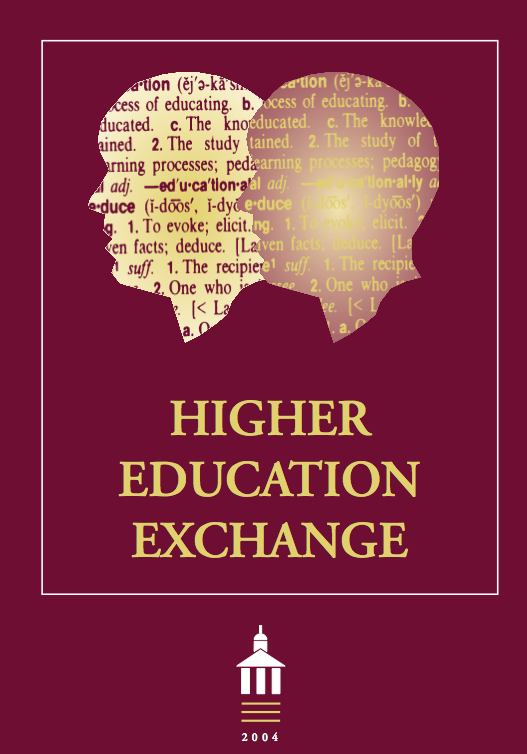 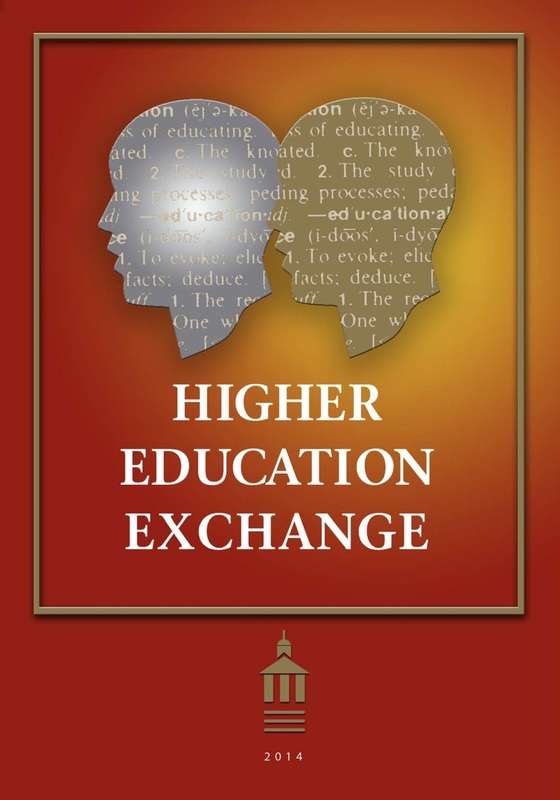 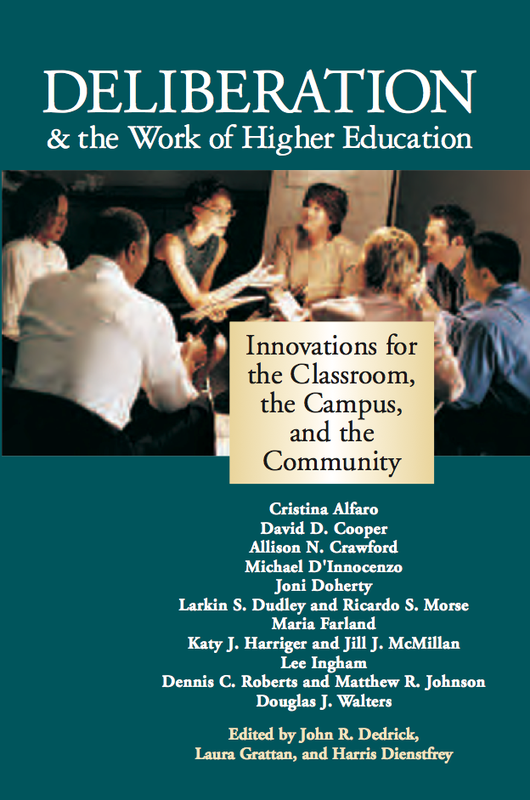 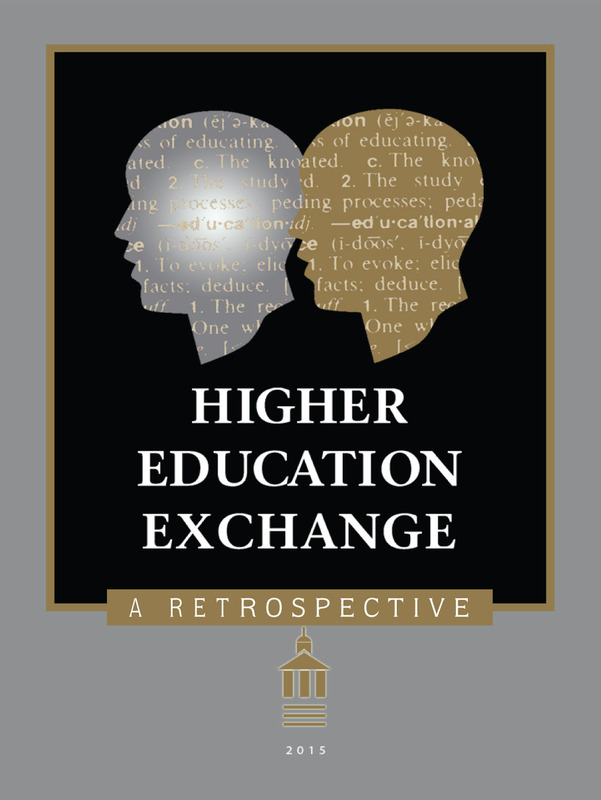 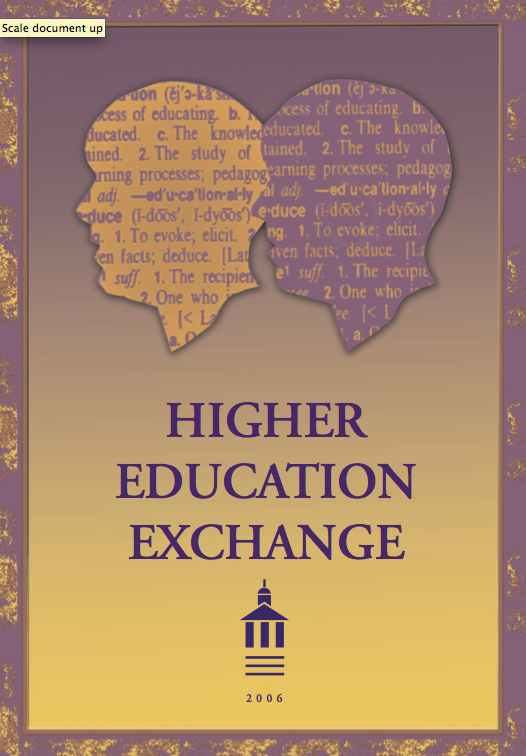 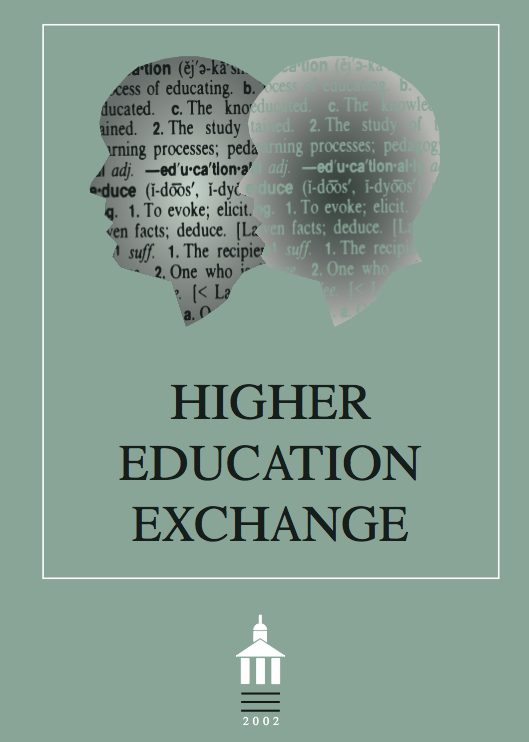 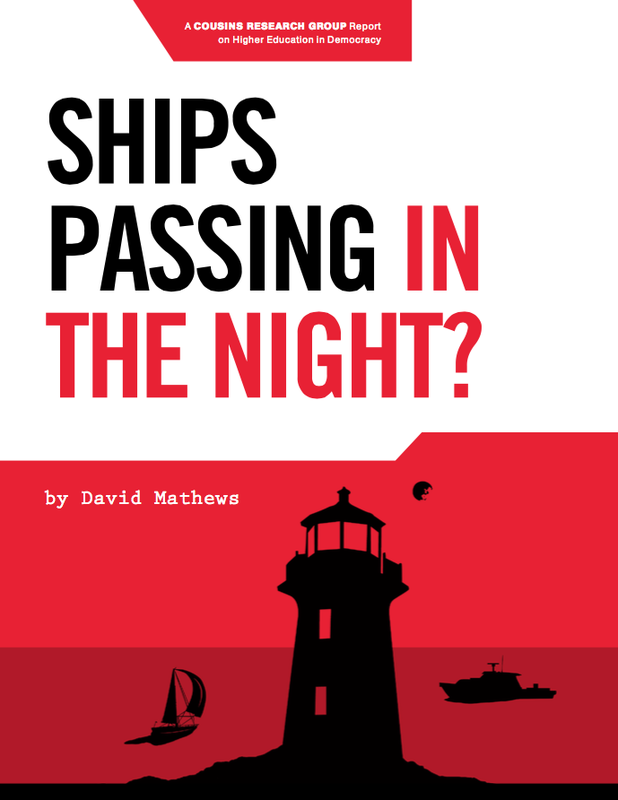 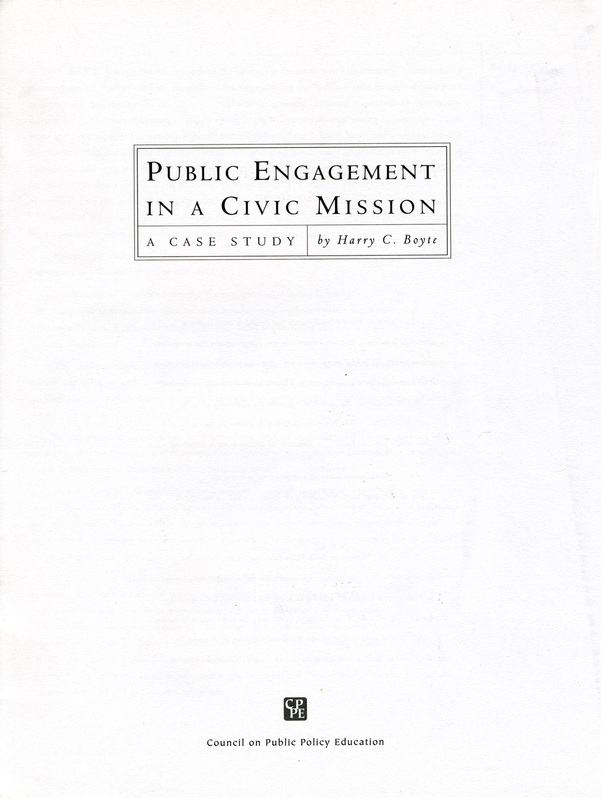 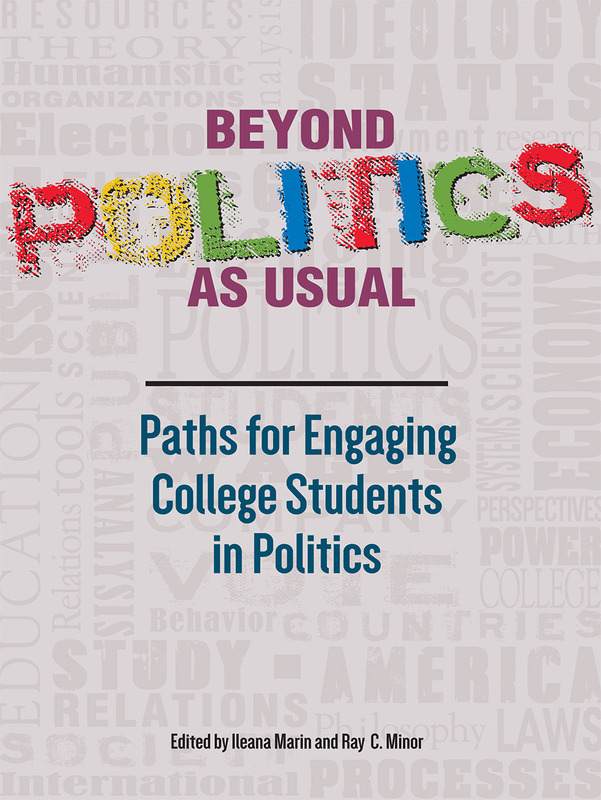 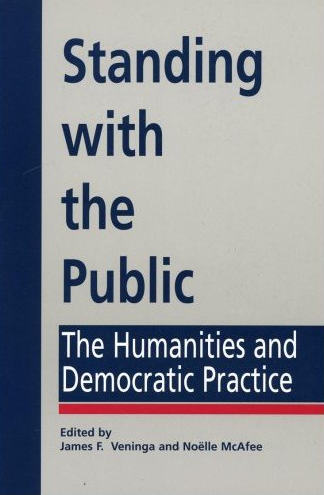 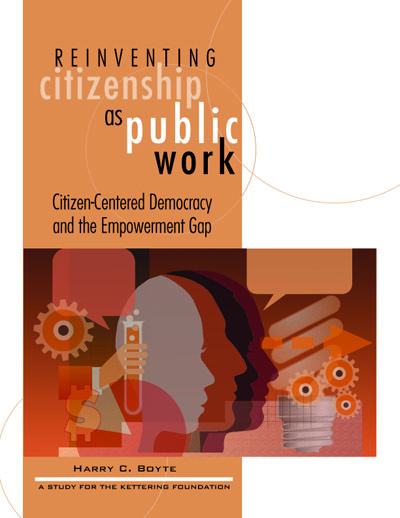 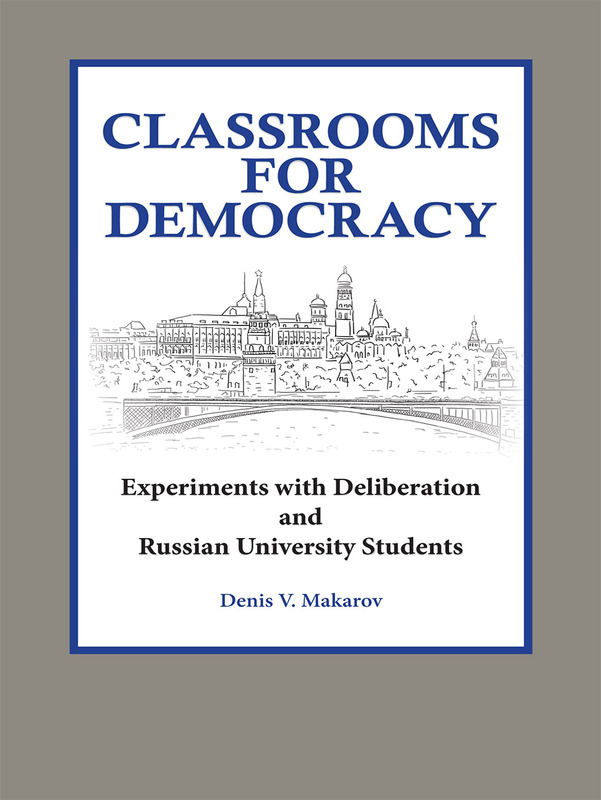 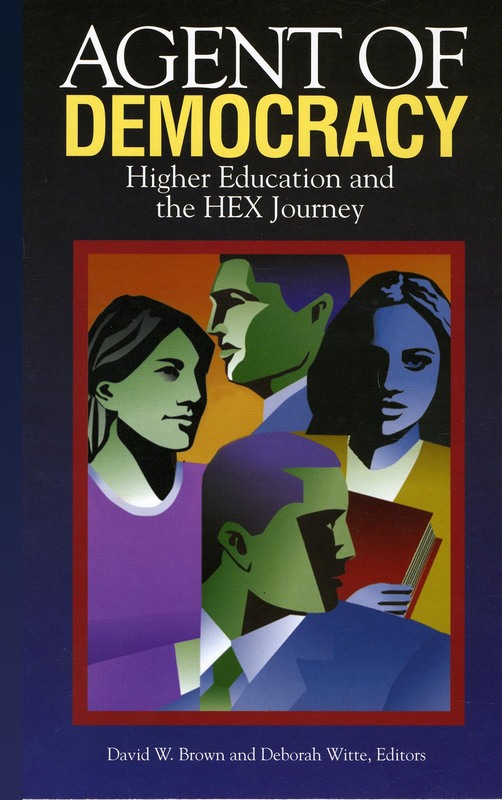 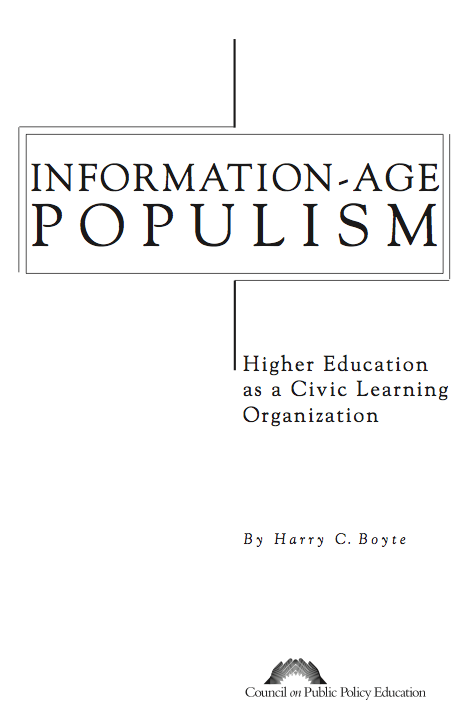 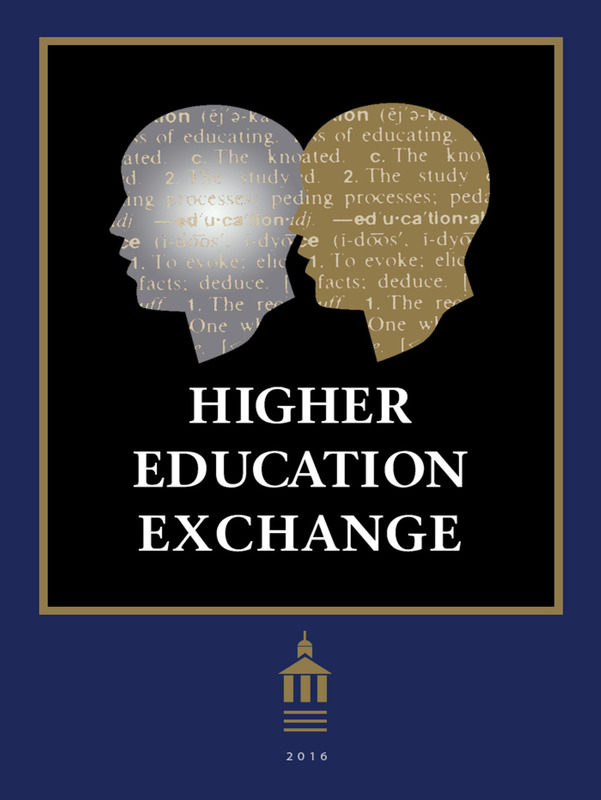 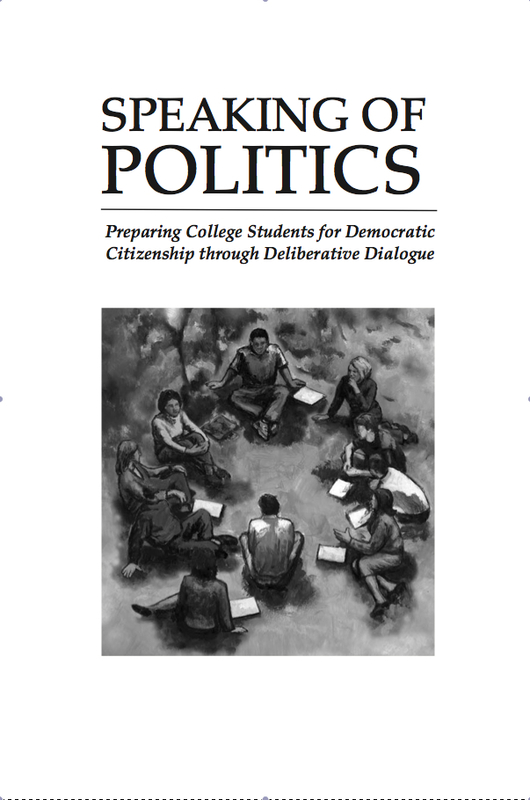 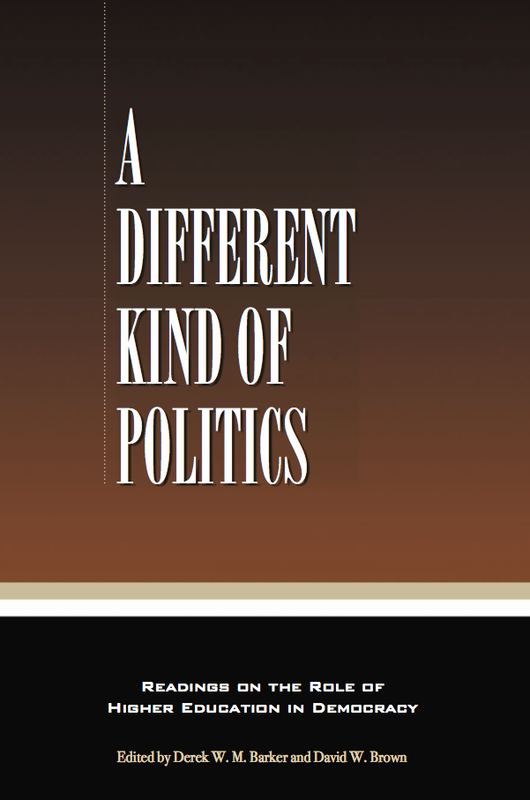 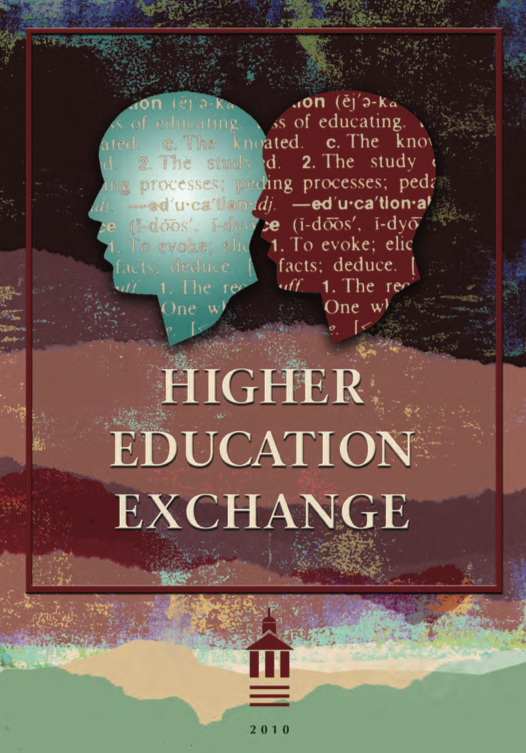 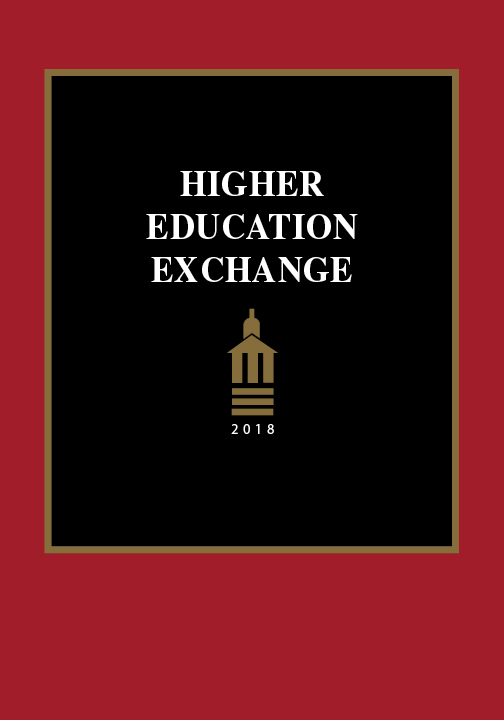 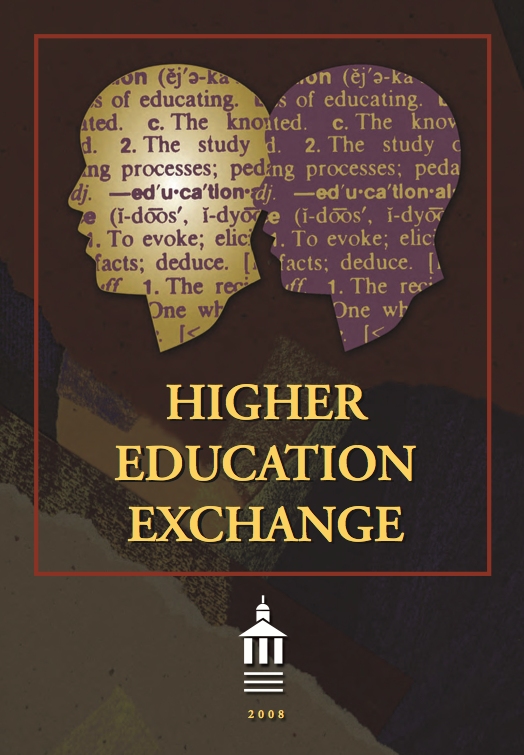 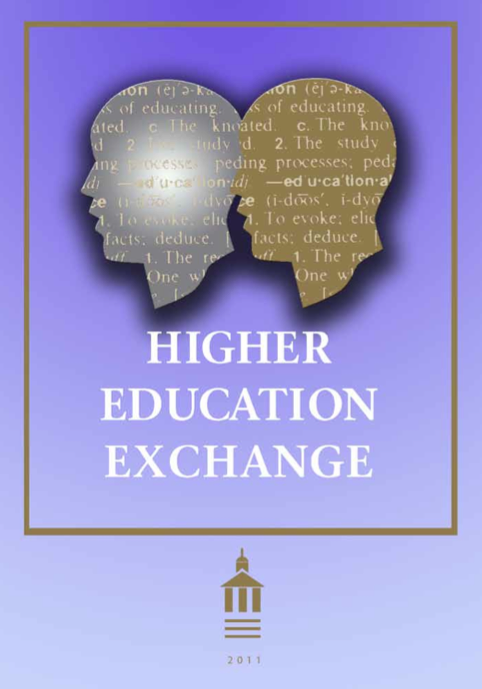 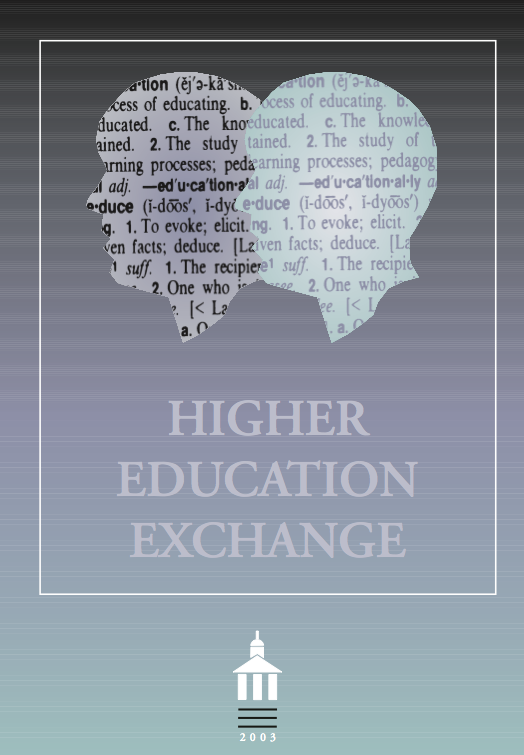 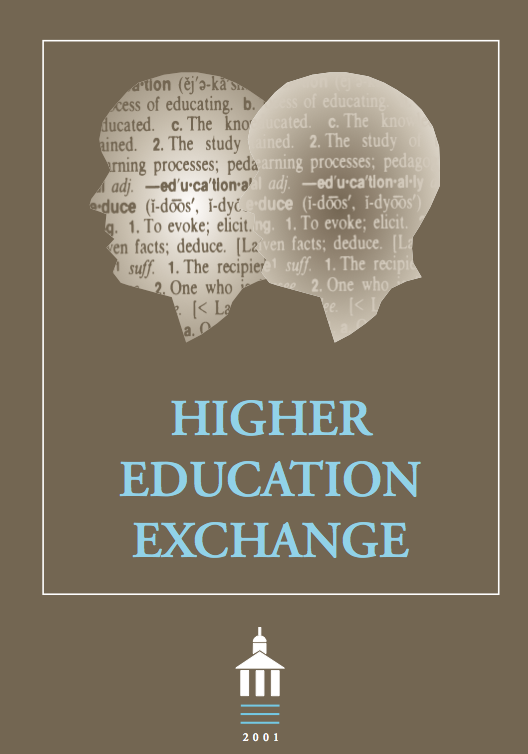 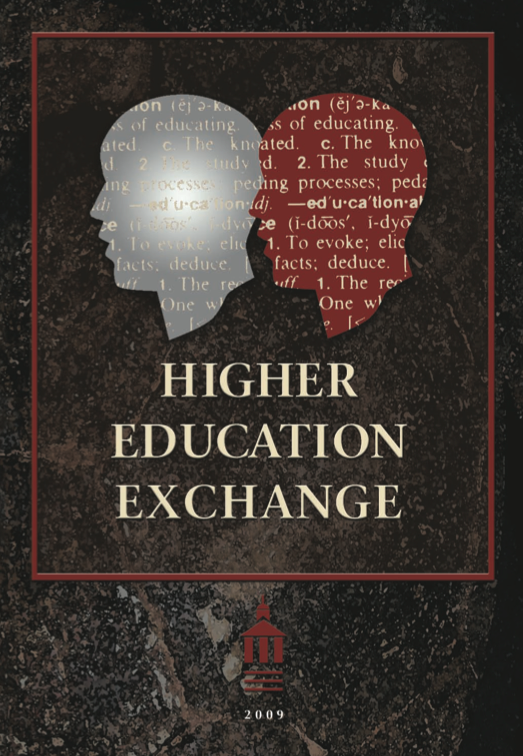 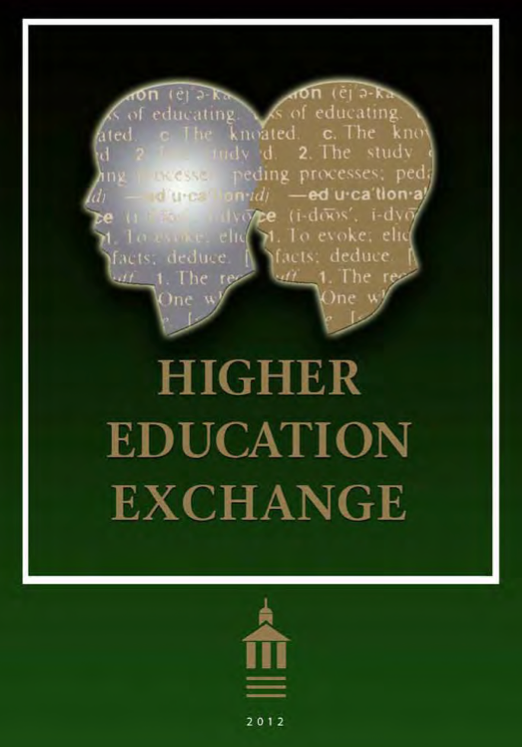 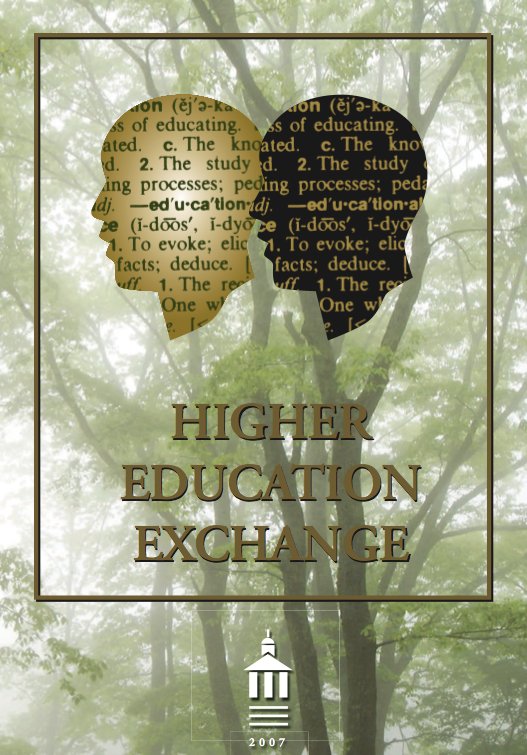 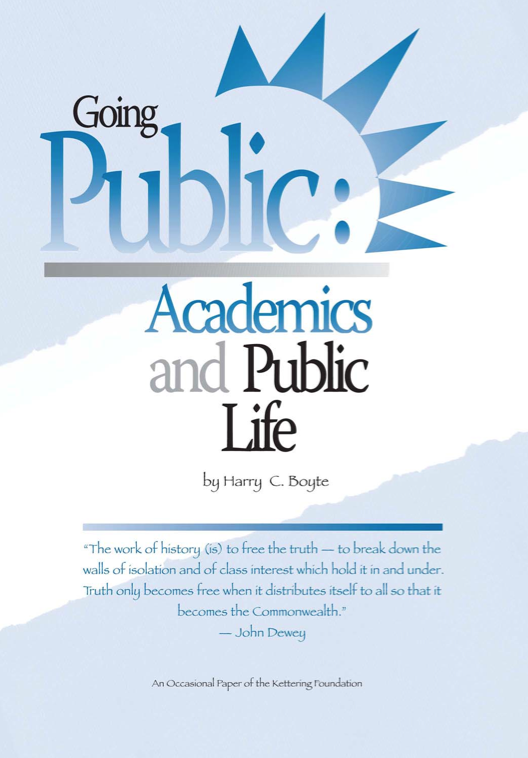 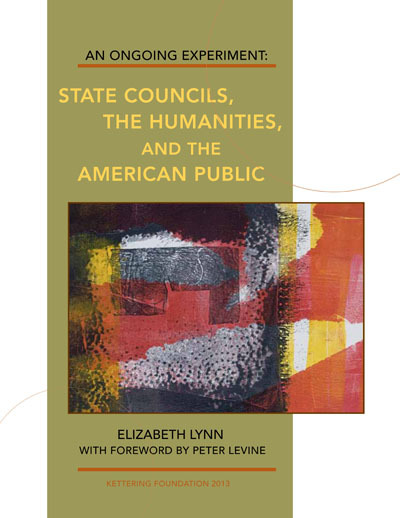 Based on four years of collaborative research by a team of scholars from six different institutions in the national state and land-grant university system, the book provides the first in-depth qualitative study of the civic dimensions of public scholarship in American higher education. 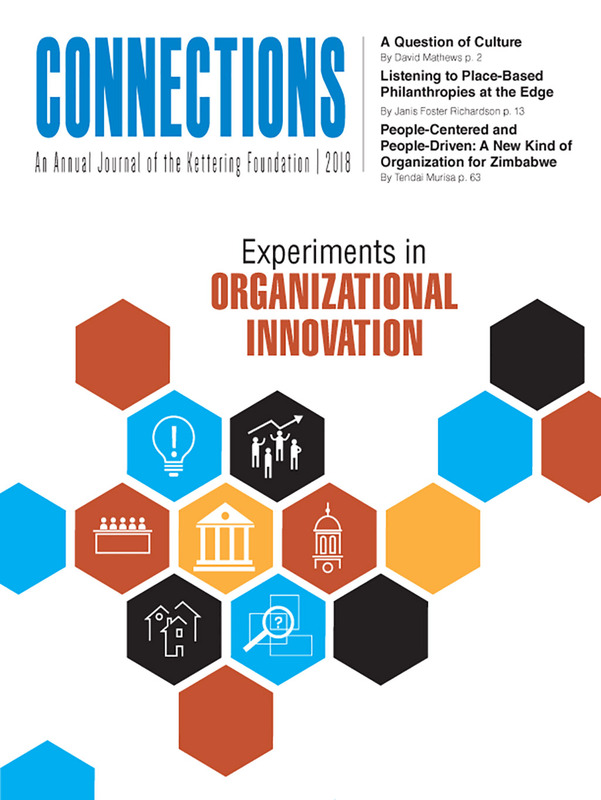 “Building a Knowledge Network for Sustainable Weed Management: An Experiment in Public Scholarship,” Nicholas Jordan et al.